Free The Unfinished Love piano sheet music is provided for you. The Unfinished Love is the opening theme of 2014-2015 South Korean television series What Happens to My Family. 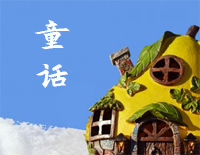 Free Fairy Tale piano sheet music is provided for you. 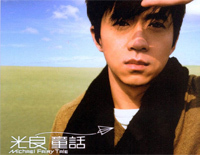 Fairy Tale is a song performed by Malaysian Chinese singer and composer Michael Wong. Free The First Time piano sheet music is provided for you. 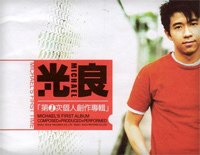 The First Time is a song by Malaysian Chinesesinger and composer Michael Wong. 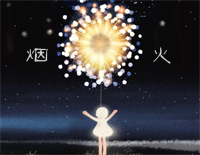 Fireworks is sung by Michael Wong Kong Leong who is a Malaysian Chinese singer and composer. Download free Fireworks sheet music now! 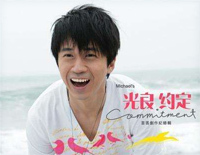 Commitment is Michael Wong's fourth solo album release. It consists of two CDs. 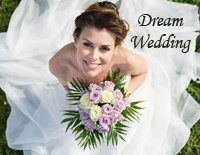 Here we provide Commitment sheet music, and you can have a try! 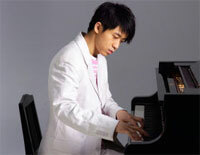 First Time is sung by Michael Wong who is a Malaysian Chinese singer and composer. Download the First time sheet music now!